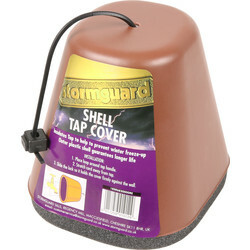 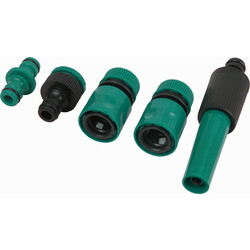 Ensure your garden's watering system is ready to go with our range of hose fittings at Toolstation. 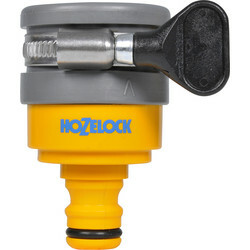 We stock hose pipe and tap connectors, outside tap covers and much more from brands you trust, such as Hozelock. 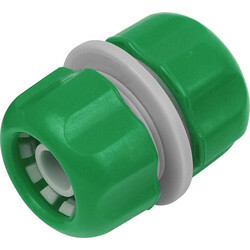 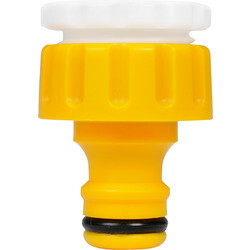 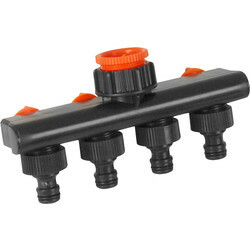 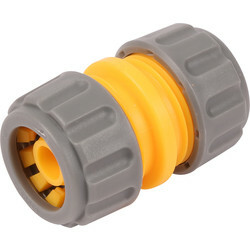 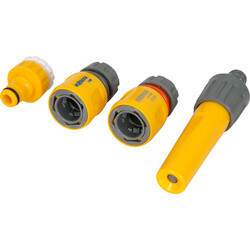 Browse a selection of hose pipe connector to adjust water flow for different purposes, such as the standard set of hose pipe connectors with 4 connections, or hose connectors such as the plastic hose connector set with 5 pieces of water flow nozzles. 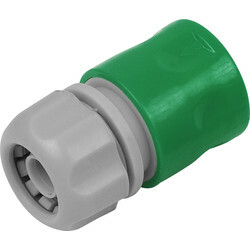 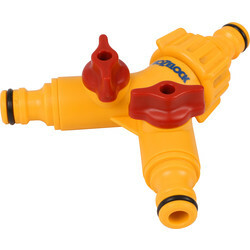 Hozelock tap connectors are renowned for their easy to fit, effective hose pipe tap connectors, including the Hozelock mixer tap connector for square, round and mixer taps, or the Hozelock round mixer tap connector for round and oval connectors. 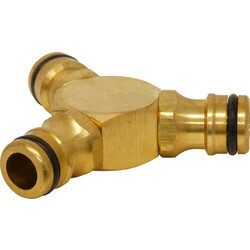 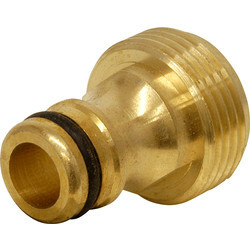 For more durable, long lasting hose pipe fittings, invest in brass hose fittings such as the brass internal adaptor or brass hose pipe tap connector. 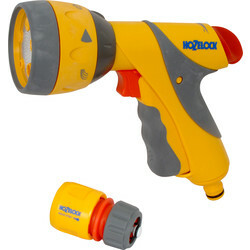 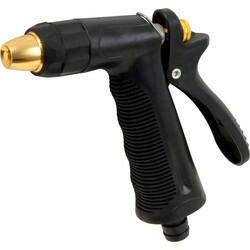 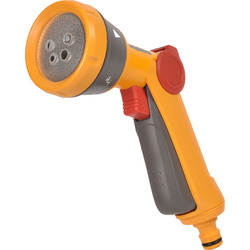 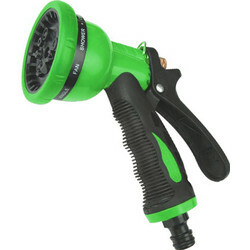 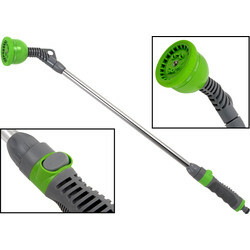 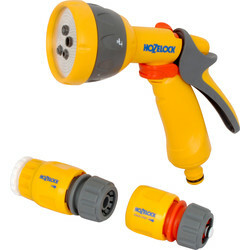 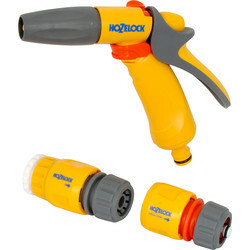 For watering plants or accessing hard to reach places, purchase a hose spray gun or hose sprayer, such as the Hozelock jet spray gun with 3 spray patterns. 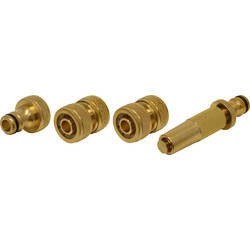 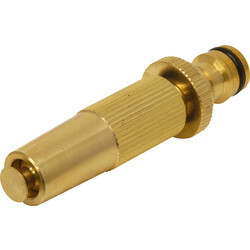 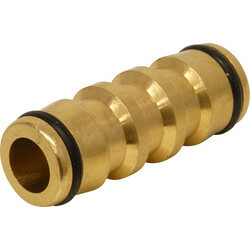 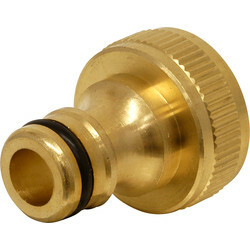 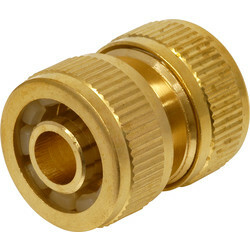 97407 Brass 3 Way Connector 1/2"
86912 Plastic Hose Repair Connector 1/2"
85157 Brass Hose Joiner 1/2"
71518 Brass Quick Connect Joiner 1/2"
39828 Plastic Hose Connector 1/2"
32244 Brass Spray Nozzle 1/2"